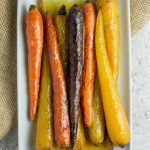 These citrus honey glazed curried carrots are a delicious side dish that your family might just mistake for candy. And using Sumo Citrus for mealtime or snack time means you’re getting the best and sweetest EVER. 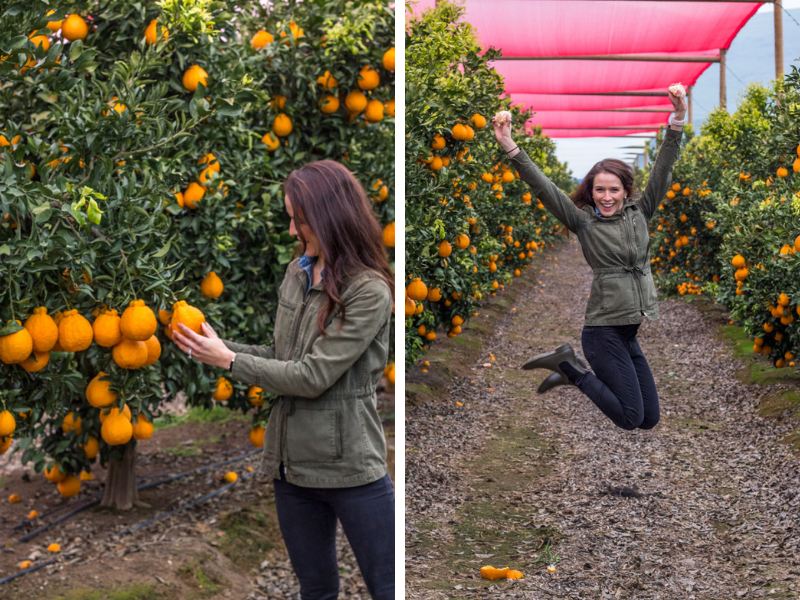 Come along for my journey touring the Sumo Citrus groves and facilities, and try this healthy (and paleo) side dish too! Not all mandarins are created equal. Give me those extra sweet ones without all the tart and I’m a happy gal. And Sumo Citrus fit that mold to a T. I had the pleasure of heading to California’s Central Valley near Fresno to tour a Sumo Citrus grove and packing facility and let me tell you, I had NO idea how much meticulous work goes in to creating the best darn fruit I’ve ever tasted (ever). So what exactly is a Sumo Citrus? 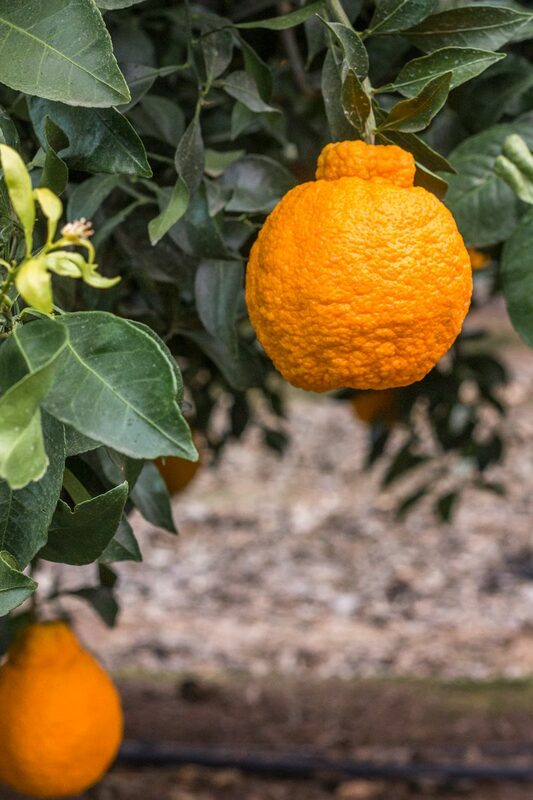 The Sumo Citrus originated from Japan and came to the United States less than a decade ago. Reputed to be the most delicious citrus in the world (and I 100% agree), this easy-to-peel seedless citrus is sweeter than the average citrus and has an intense tartness, which makes it perfectly balanced and great for eating as a snack, or incorporating that smooth, sweet citrus juice into mealtime (more on that to come). Sumo Citrus are only available for a limited time. The season runs January through April and every step of the harvesting process must be done by hand, since the fruit is so delicate. After the fruit is picked, they’re cured for 3-4 days to reduce tartness, until the PERFECT balance of sweetness and acidity. 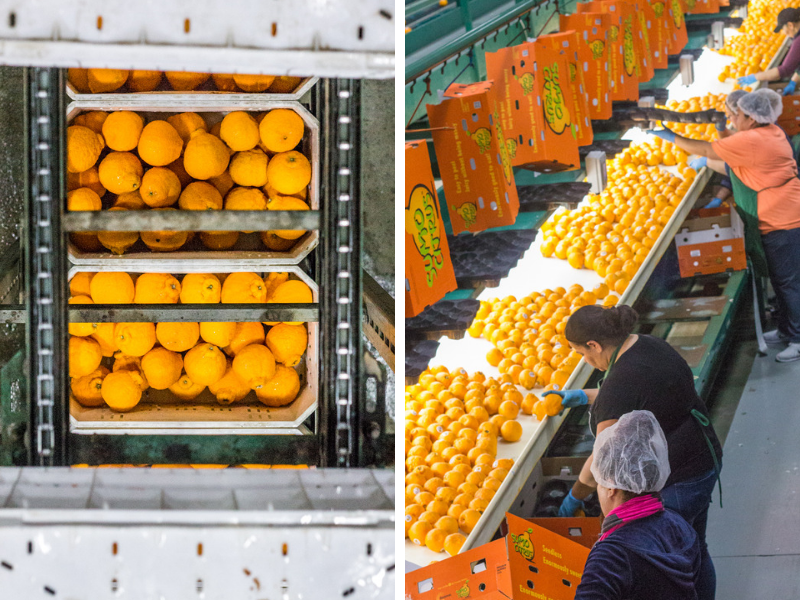 In fact, Sumo Citrus goes through eight quality inspection checks before hitting stores. Totally worth the work! The tour was a wonderful blend of education all about Sumo Citrus, a beautiful (and delicious) lunch with local growers and other foodies like myself, followed by a factory tour which honestly blew my mind. Packing Sumo Citrus is quite advanced! Since these are so delicate, these beauties go through a completely different process. First washed then cured, followed by sugar testing to make sure each is absolute perrrrrfection. Then are packaged by hand and shipped directly to stores. 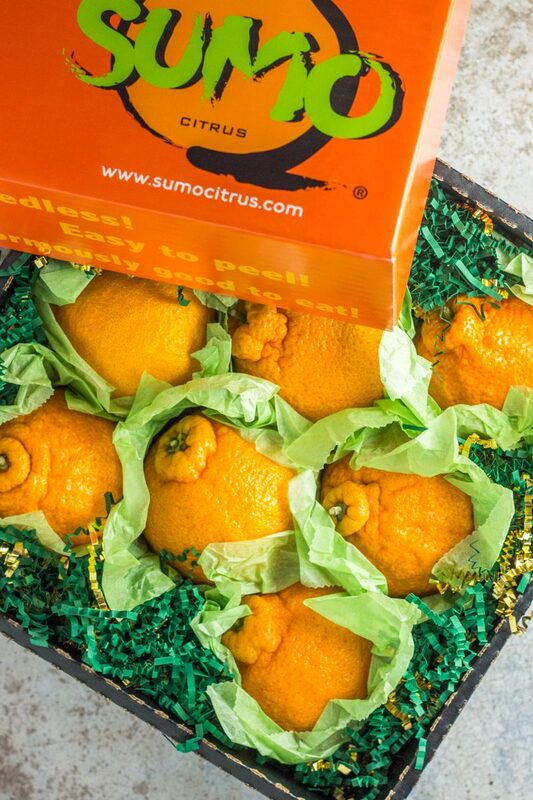 The folks over at Sumo Citrus sent me home with a goodie box and I’ve been hiding them from my family (no lie). 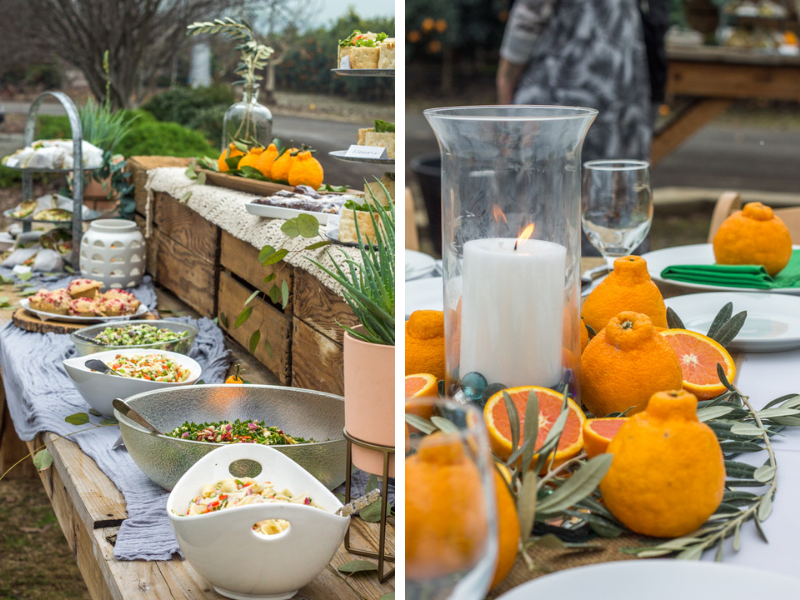 These are just too good to share, but luckily I gave the hubby and kids a little hint of amazingness when I made a side dish for dinner one evening using the sweet juice from a Sumo Citrus orange. Update: my husband got his hand on one before this post was published. Sadly (for me), he is now obsessed as well. Guess we’ll be buying more Sumo Citrus until April! My tour experience was simply amazing. 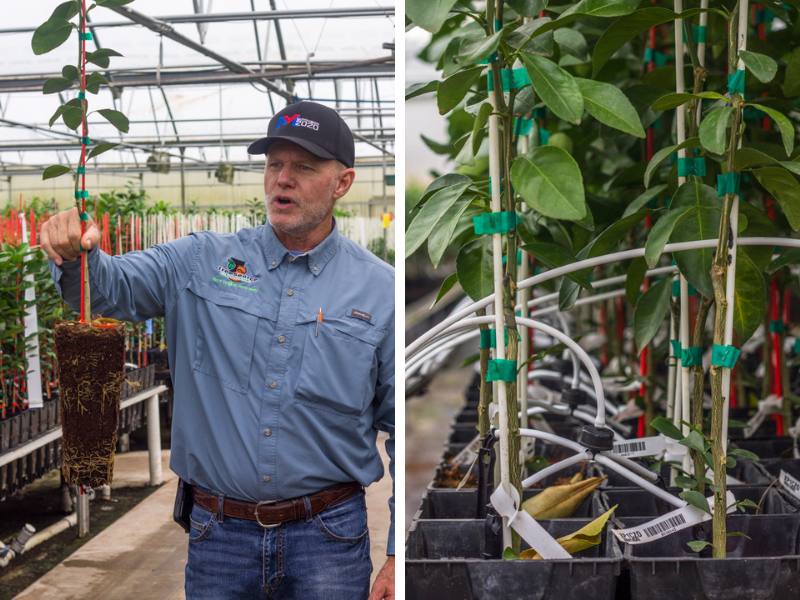 And I loved the little things that Sumo Citrus does – like employing mentally handicapped in their community to help with plant irrigation, and ensuring quality work standards for all their employees. Everyone over at Sumo Citrus was SO friendly, and incredibly passionate about what they do! Don’t let the ‘curry’ in this recipe throw you off. 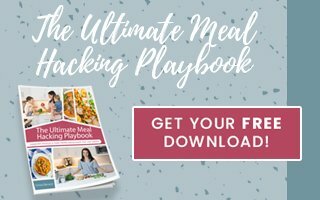 This healthy side dish is like eating candied carrots and I can guarantee everyone in your fam will LOVE them. 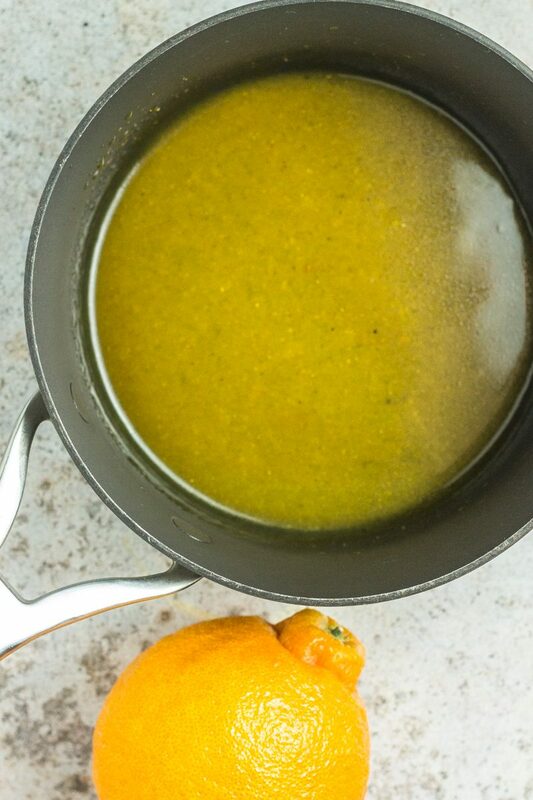 All the beautiful comfort-style spices combined with Sumo Citrus juice and honey is paleo side dish perfection. And easy too! All I did was roast whole carrots and make the delicious honey citrus glaze. Once out of the oven, I poured the glaze all over and served. Done and done. A delicious side dish bursting with flavor! 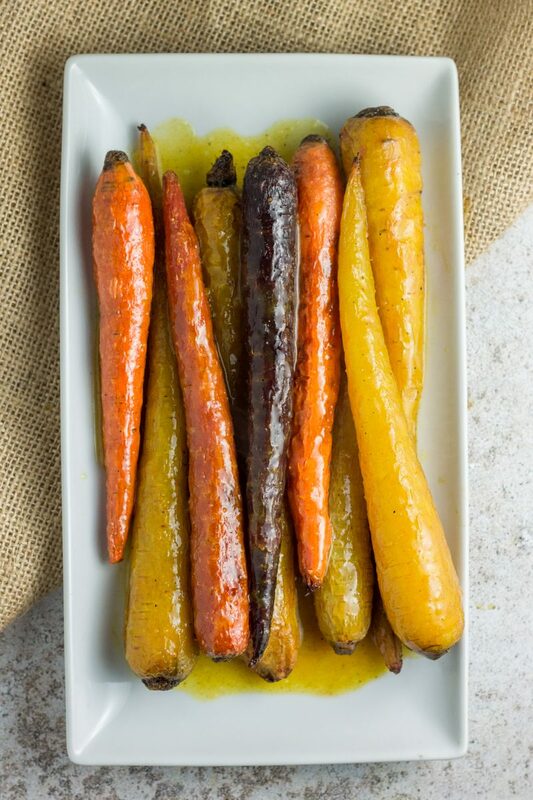 These citrus honey glazed curried carrots are perfect for any meal. 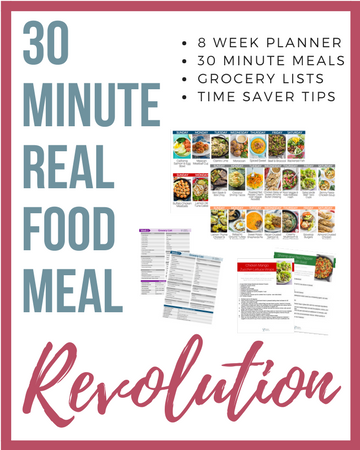 Vegetarian + Paleo.